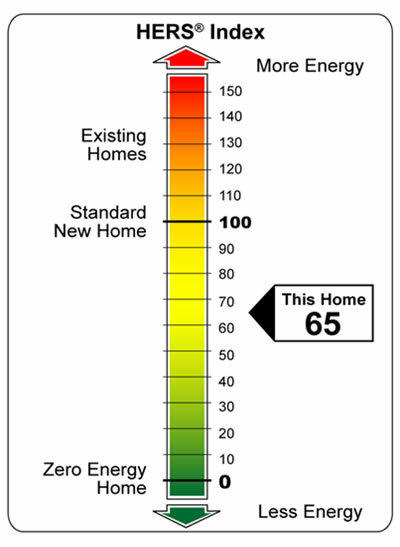 The current IECC 2009/2012 code now has mandatory testing that is to be performed by a HERS (Home Energy Rating System) Rater. The rater will perform various code compliance testing with the blower door (air leakage in the envelope) and duct blaster (air leakage in the duct system). 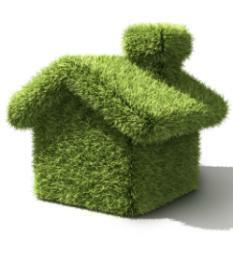 IECC-2012, requires blower door and duct leakage testing for every home that is built. The code now allows two options for in the design process to meet the current code.. Ensure the air quality within your home is where it should be. Make sure your dream home is up to your expectations. 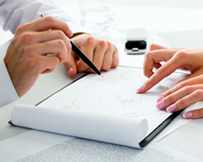 Allow us to identify proper building methods so you can always be assured of quality construction. Being an Energy Star Partner allows us to properly identify proper building methods so you can always be assured of quality construction. We treat your prospective home as if we were going to buy it ourselves. We ensure that throughout the building process proper methods are being used to make your home last for years to come.